Jan. 12, 2018 11:30 a.m.
By cutting back on items that Facebook users tend to passively consume, the change could hurt news organizations and other businesses that rely on Facebook to share their content. The idea is to help users to connect with people they care about, not make them feel depressed and isolated. “The research shows that when we use social media to connect with people we care about, it can be good for our well-being,” Facebook CEO Mark Zuckerberg wrote in a post Thursday. 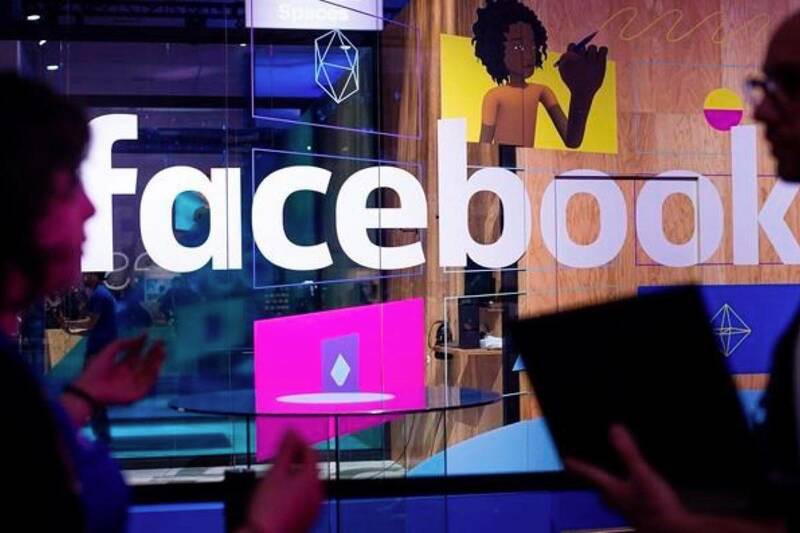 Shares of Facebook slid more than 5 per cent to $177.31 in premarket trading Friday after the change was unveiled. Under the revised regime, there will be fewer posts from brands, pages and media companies and more from people. There will be fewer videos, which Facebook considers “passive.” People will likely spend less time on Facebook as a result, the company says. That’s because even if people read such content on Facebook, they don’t necessarily comment or interact with it in other ways. The changes could shrink the social media giant’s role as a major news source for many people. “It’s in the same direction that Facebook has been pursuing for a while: offering a place for discussion among individuals, a community space, rather than being a news source,” said Oh Se-uk, a senior researcher on digital news at the Korea Press Foundation. “It wants people who have been friends to become even closer, to have deeper discussions (on Facebook). Traffic to news media’s websites via Facebook will likely fall,” he said. The move will not affect advertisements — users will continue to see the same ads they have before, “meaningful” or not. But businesses that use Facebook to connect with their customers without paying for ads will also feel the pain. Facebook has long been criticized for creating “filter bubbles,” the echo chambers of friends and like-minded people whose views are reinforced by their friends’ posts on the platform. The company says that’s similar to how people make friends and interact with each other offline. Facebook says its research shows that users are exposed to more divergent views on its platform than they would be otherwise, but that’s hard to verify independently since the company is cautious about providing data to outsiders. The changes come after a tough year for Facebook that included congressional hearings on how Russia used it to influence the 2016 U.S. elections. Former executives and Facebook investors have spoken out about how it and other social media sites might be hurting rather than helping society and users’ psyches. Last week, Zuckerberg said his “personal challenge” for 2018 (something he’s done every year since 2009), will be to fix Facebook. “Facebook has a lot of work to do — whether it’s protecting our community from abuse and hate, defending against interference by nation states, or making sure that time spent on Facebook is time well spent,” he wrote. Tweaking users’ feeds may cause the social media platform to lose some of its lustre for content producers or media companies, especially video makers that cannot make money on Facebook regardless of how many of their videos go viral, said Cho Sodam, founder of Dotface, a youth-oriented media startup based in Seoul, South Korea. “No matter how well we do on Facebook and how great our videos are, making high-quality videos itself does not bring us any profit,” said Cho. The 1-year-old Dotface has 110,000 fans on its Facebook page, its primary channel for reaching viewers. Dotface’s videos about a South Korean mother giving a hug to young sexual minority people who could not tell their parents about their sexual orientation struck a chord with viewers around the world, accruing 5 million views and many shares, comments and likes. But those views, comments or share generated no revenue for Dotface. Cho said her company is expanding links to other platforms, such as YouTube, that share profit with content creators. AP Technology Writer Youkyung Lee in Seoul, South Korea, contributed to this story.